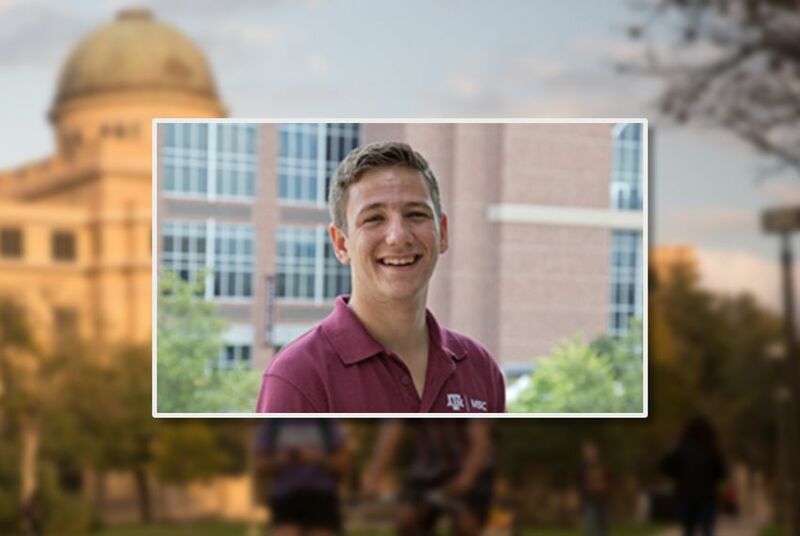 Bobby Brooks, an economics junior at the flagship campus in College Station, was elected by A&M students as the university's 74th student body president March 9. In an interview published Sunday in The Battalion, the student newspaper, Brooks said he "was fulfilling the dream I had been building since my freshman year," and added he wanted his victory to reflect his readiness to lead. "I would like it to echo the sentiment that I've always had, that I am just ready to get to work here, get things done," Brooks told the paper. "Someone had [to] do it at some point. I think it's less about me, Bobby, and more about a person that filled that role is now here and that is what's really exciting for me." Brooks is currently serving as the university student center's executive vice president of diversity, and will begin his new role as student body president April 21. He told the paper his three main goals for the university involved dubbing Texas A&M "the name in Texas," improving student services and increasing diversity and inclusion throughout campus. In a Facebook post after his victory, Brooks said Texas A&M "has always had my heart." "To those of you who spoke poorly about me based upon my sexual orientation or personal religion (and talk gets around, my friends), I forgive you. I really do," he wrote. Texas A&M became the first public university in the state after it was founded in 1871, and as of last fall, around 60,000 students were enrolled at its main campus in College Station. Texas A&M University's law school came in at 92 — its first time in the top 100 since A&M took over the school in 2013. The University of Texas at Austin's law school remains the highest-ranked in the state. The A&M System Board of Regents voted Thursday to increase its out-of-state tuition at its College Station flagship by up to $200 per credit hour.